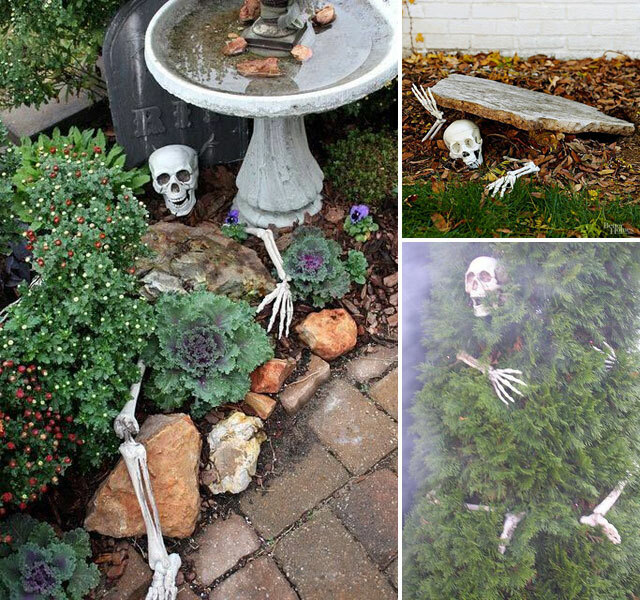 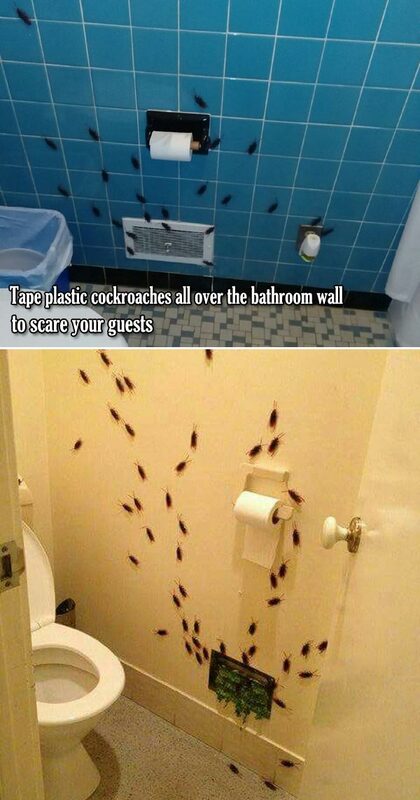 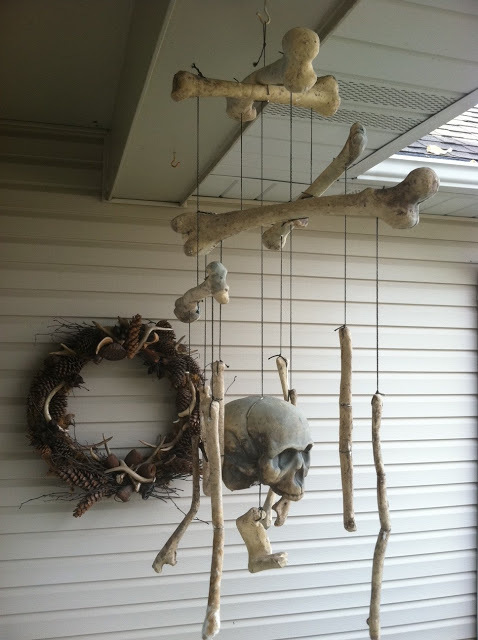 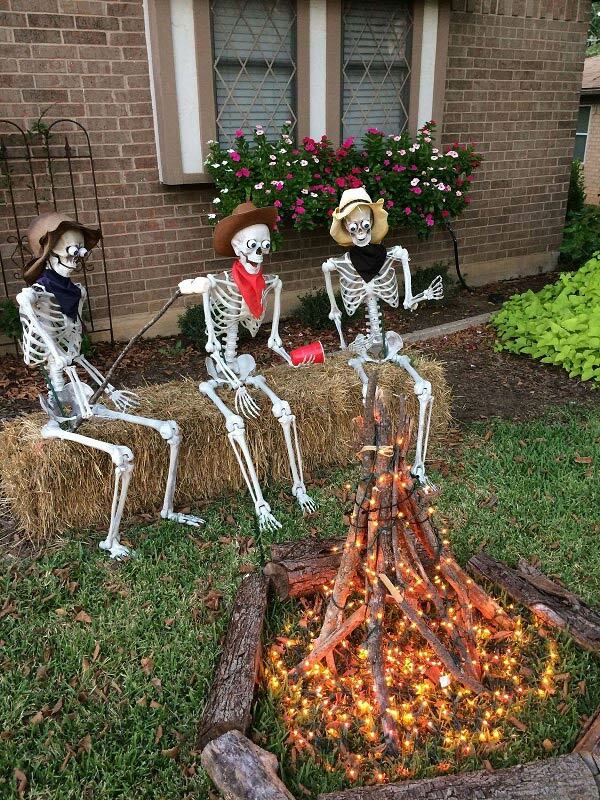 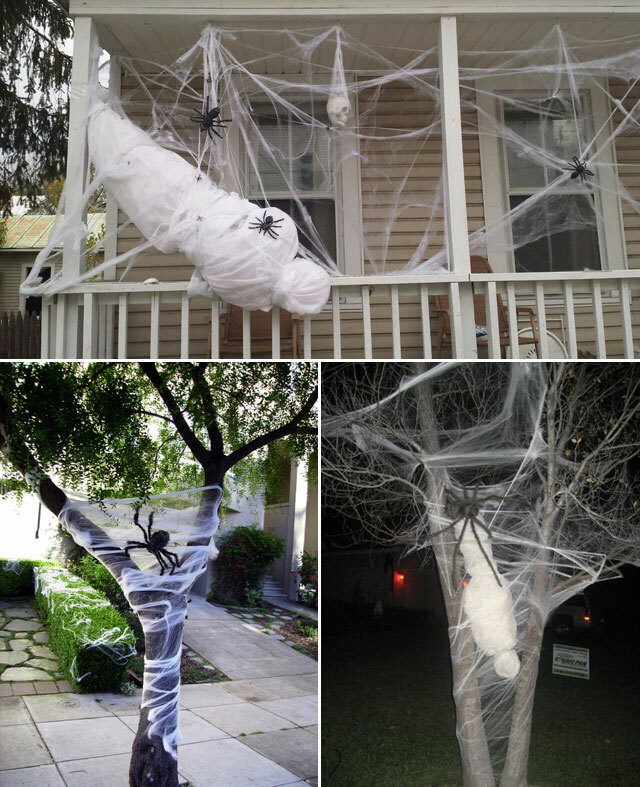 Go crafting crazy with these awesome DIY Halloween projects & decor. 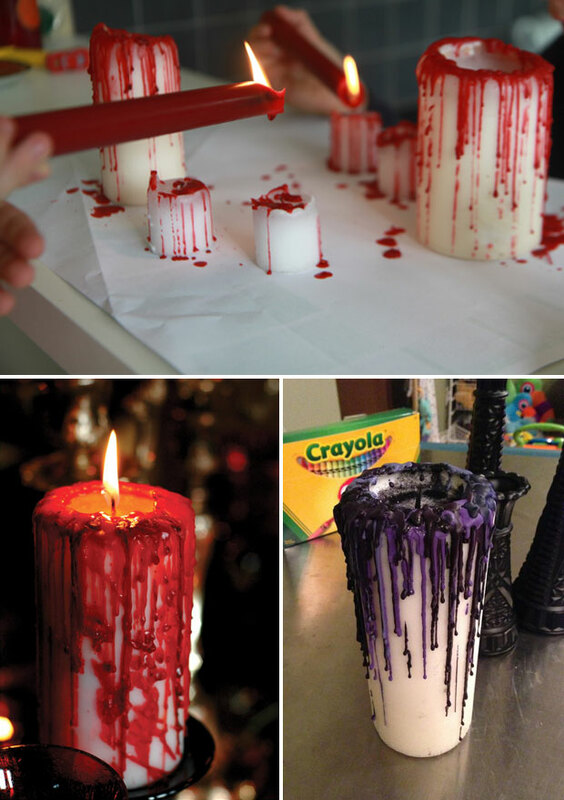 Entertain all the ghouls and ghosts in your neighborhood with these hauntingly fun and stunningly easy DIY Halloween crafts. 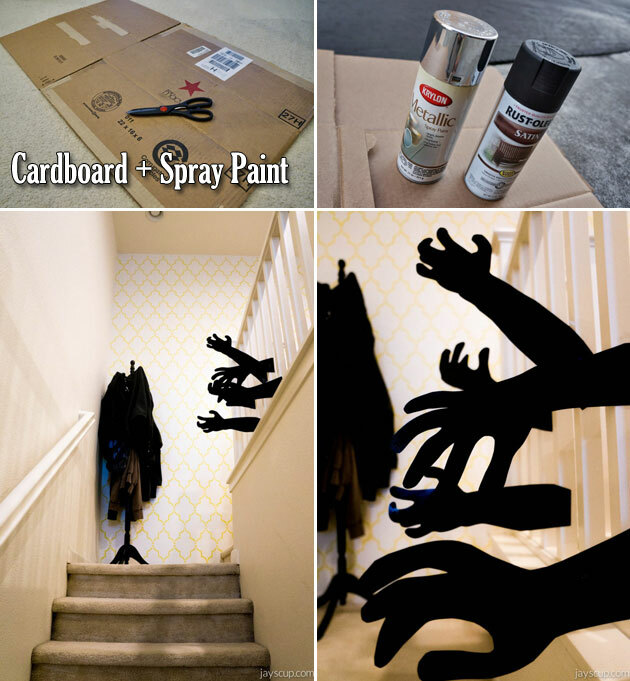 Cut and glue your way to Halloween with these unique and easy Halloween DIY projects. 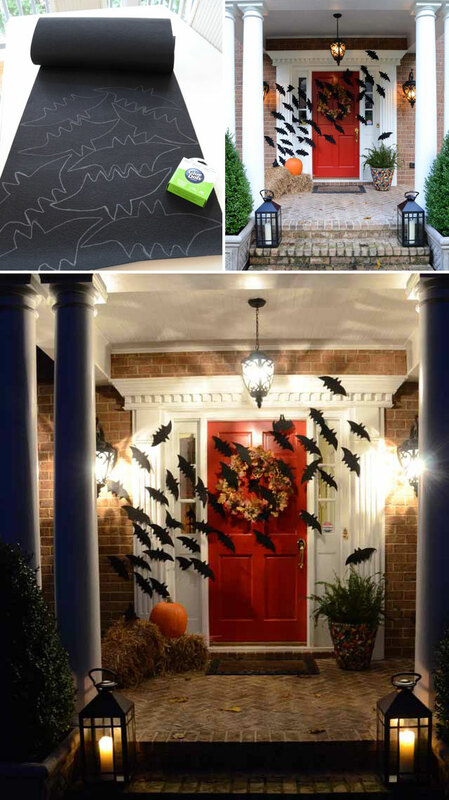 Fill your house with these easy-to-make crafts and decorations, perfect for Halloween.